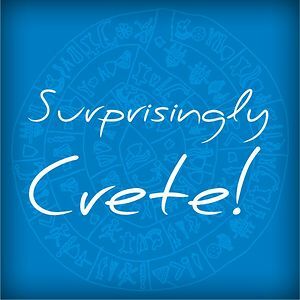 Incredible Crete see for your self! 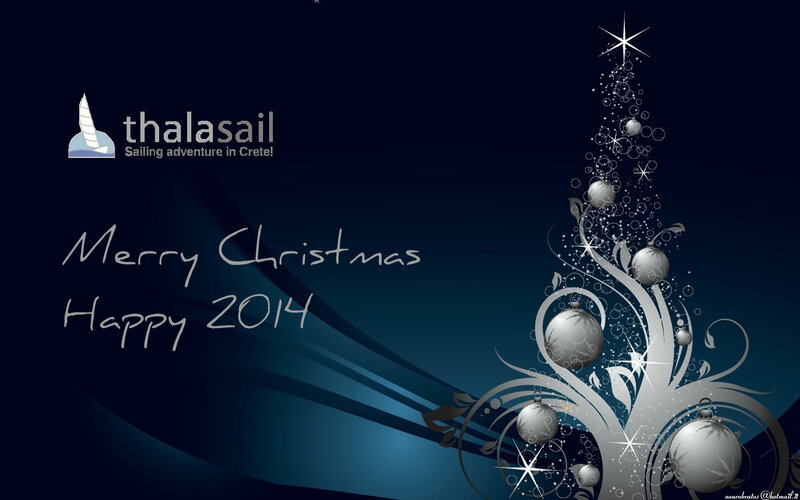 Thalasail presents Region’s of Crete work “Incredible Crete”. 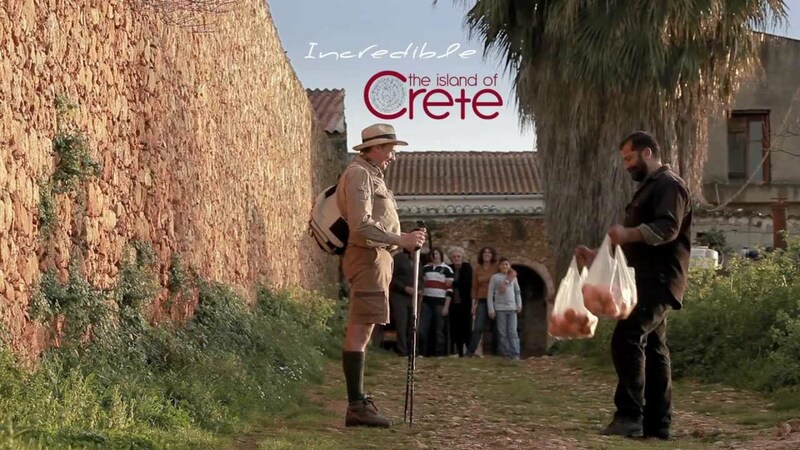 A compilation of short length spots about Cretan life and its people.